First some photos of the cemetery itself. Note that there are many stones damaged and on the ground. Unit Text: 23 Constr. Sec. Additional information: Son of Archibald and Margaret Aberdien, of Edinburgh; husband of Christina Aberdien (nee Campbell), of Corstorphine, Edinburgh. Grave/Memorial Reference: Sec. N. Grave 265. 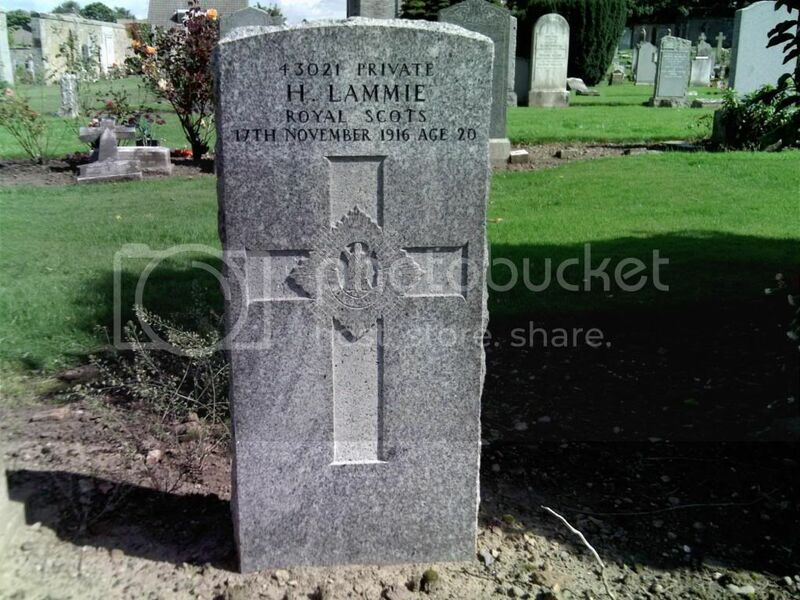 Additional information: Son of Harold and Isabella Ballantyne Alexander, of Edinburgh. Grave/Memorial Reference: Sec. T. Grave 42. 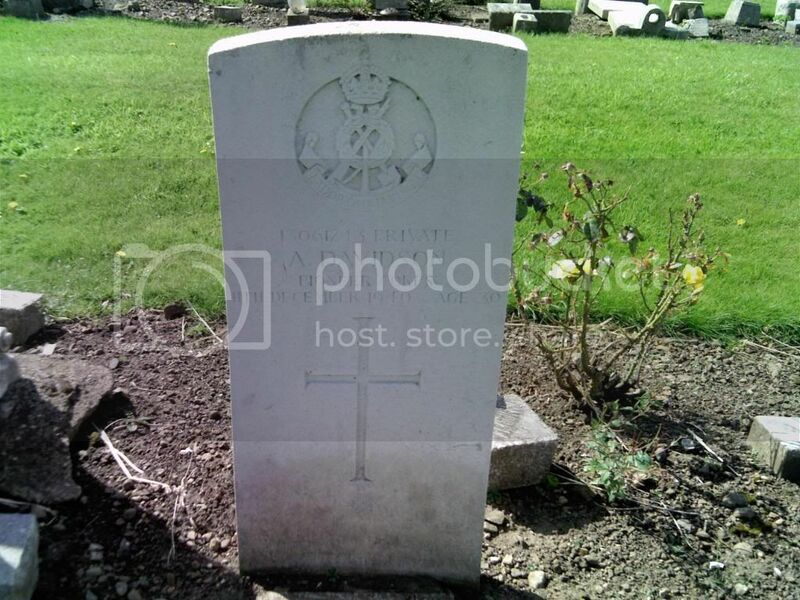 Additional information: Son of John and Margaret Whitson Allan; husband of Agnes H. Allan, of Copper Cliffe Ontario. Canada. Grave/Memorial Reference: Sec. B. 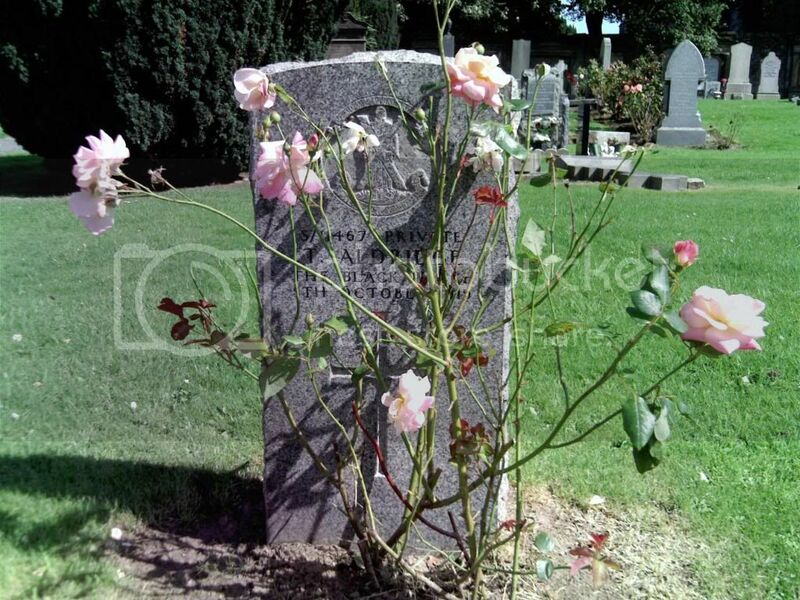 Grave 103. 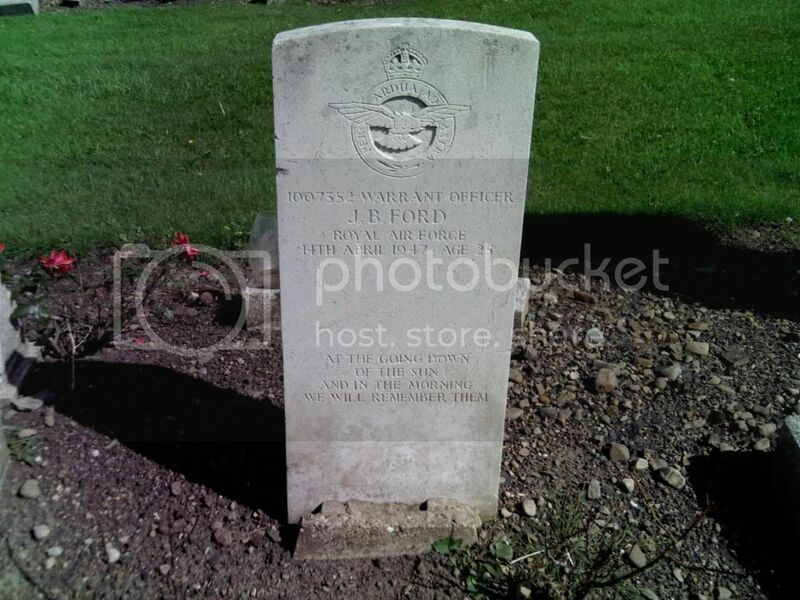 Additional information: Son of Jessie Anderson, and stepson of Robert Wallace Ferguson, of Edinburgh. Grave/Memorial Reference: Sec. D. Grave 109. 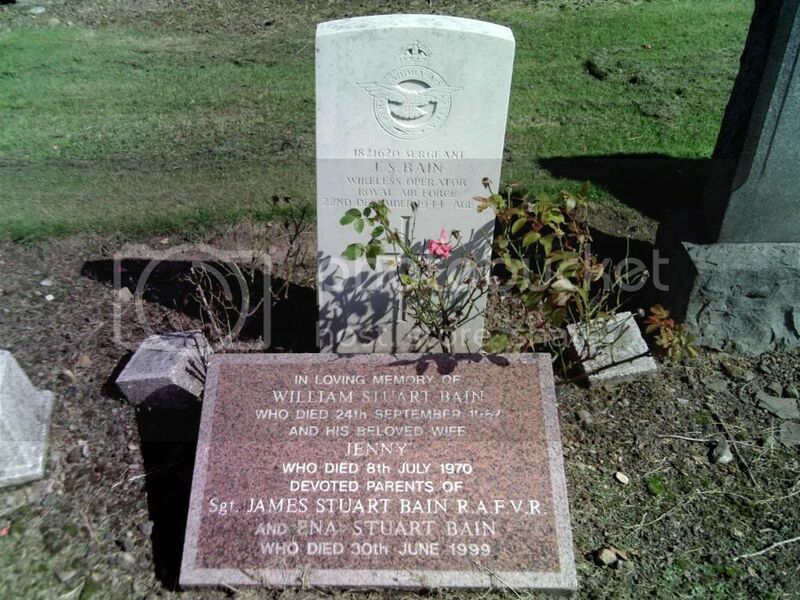 Additional information: Son of William Stuart Bain and Janet Garvie Bain, of Edinburgh. Grave/Memorial Reference: Sec. N. Grave 132. Additional information: Son of William and Jessie Cockburn Baxter, of Edinburgh; husband of Margaret M. Baxter, of Edinburgh. Grave/Memorial Reference: Sec. S. Grave 367. Additional information: Son of John and Elizbeth Bain Blyth, of Edinburgh. Grave/Memorial Reference: Sec. P. Grave 134. Additional information: Son of George and Helen Borthwick; husband of Mary Landles Carse Borthwick, of 22, Buccleuch St., Edinburgh. Nineteen years an employee of the Edinburgh Corporation. Born at Liberton. Additional information: Son of Mr. and Mrs. C. Brown, of Edinburgh. Grave/Memorial Reference: Sec. M. Grave 59. 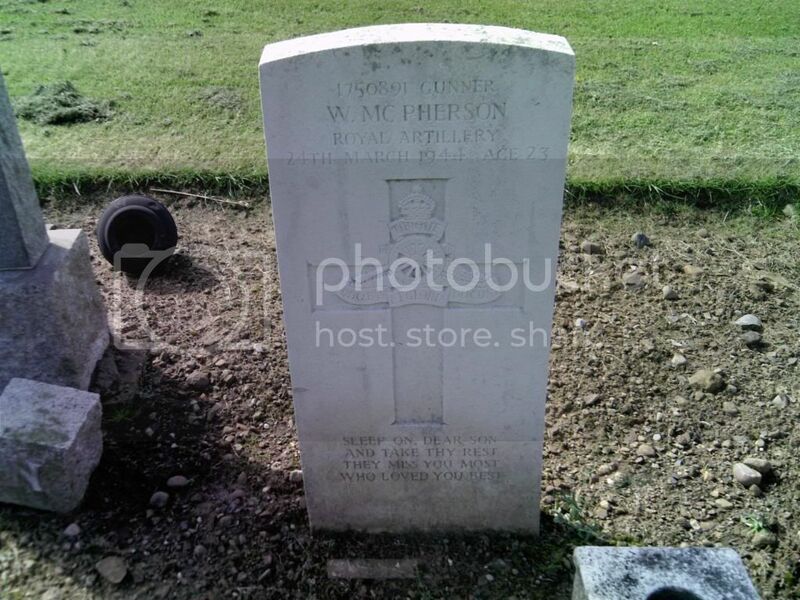 Additional information: Son of John and Helen Brown, of Edinburgh; husband of Catherine Brown, of Edinburgh. Grave/Memorial Reference: Sec. P. Grave 9. 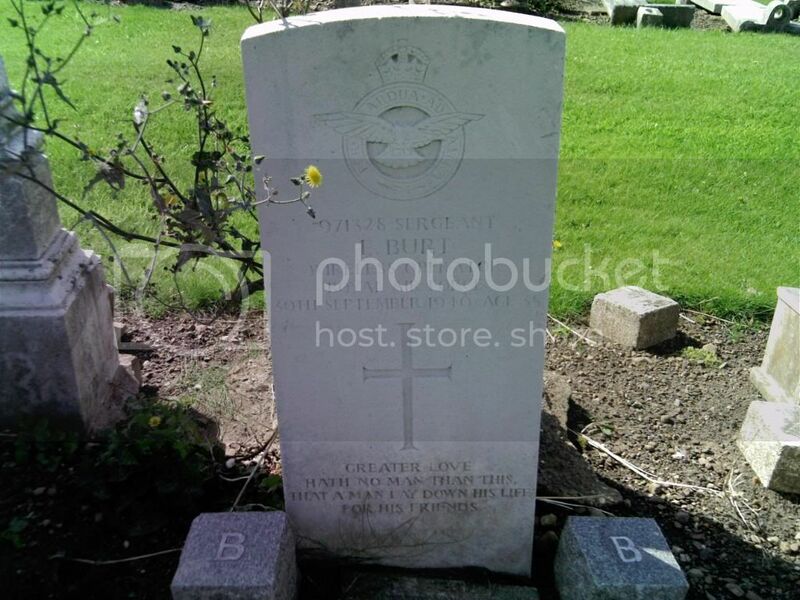 Additional information: Son of John and Jemima Burt, of Edinburgh. Grave/Memorial Reference: Sec. U. Grave 165. 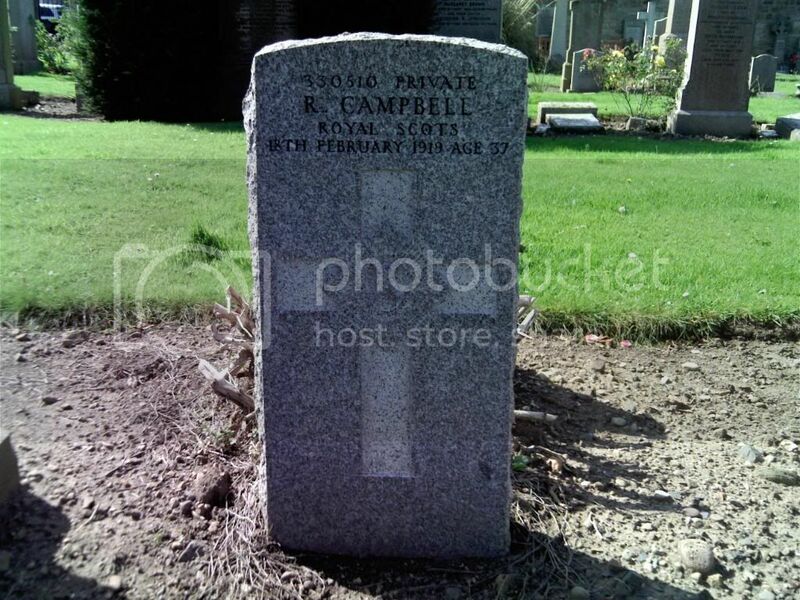 Additional information: Son of John and Mary Campbell, of Gilmerton; husband of Elizabeth Campbell, of Brucefield Place, Gilmerton, Edinburgh. 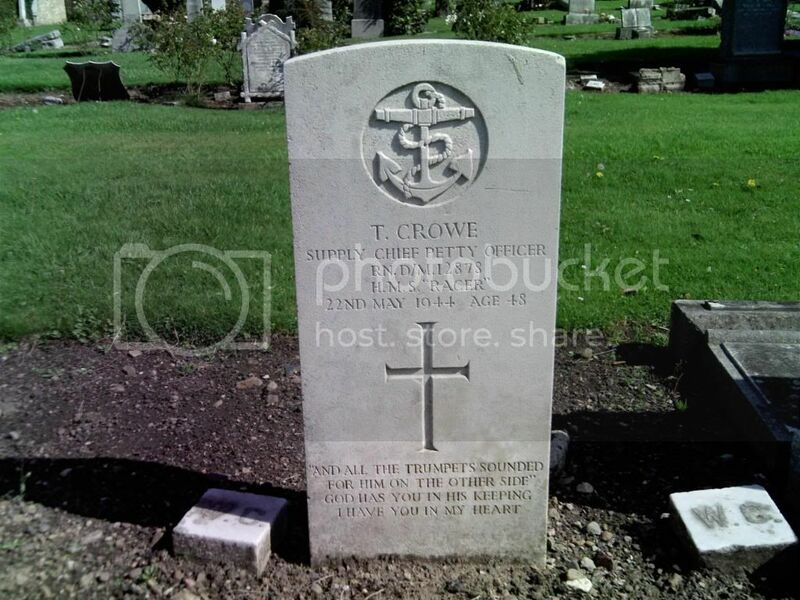 Additional information: Son of Thomas Crowe and of Rebecca Crowe (nee Canny); husband of Catherine Gray Crowe, of Edinburgh. Grave/Memorial Reference: Sec. F. Grave 46. Additional information: Son of Alexander and Agnes Davidson, of Edinburgh. Grave/Memorial Reference: Sec. U. Grave 164. Additional information: Son of George S. Duncan and Elizabeth Eckford Duncan; husband of Jean Blair Duncan, of Leith, Edinburgh. Grave/Memorial Reference: Sec. N. Grave 234. Additional information: Son of John and Isabella Cameron Dunlop. 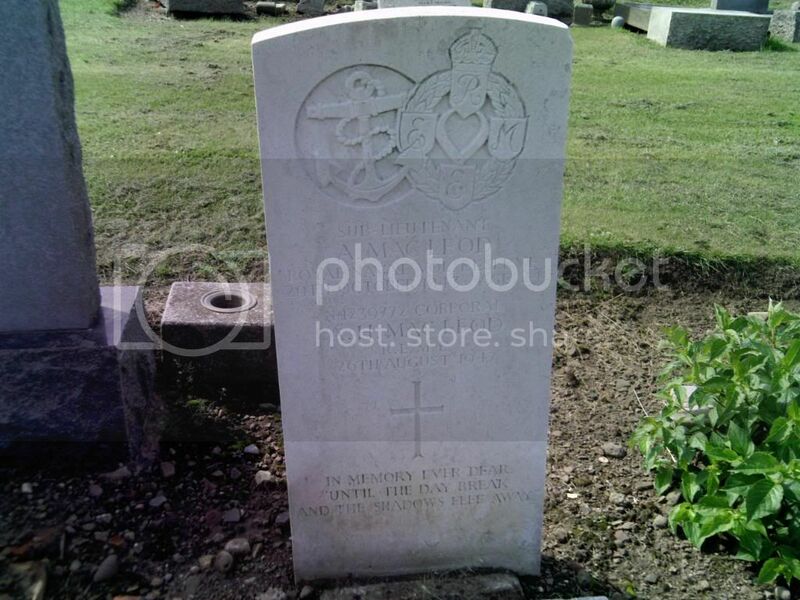 Additional information: Son of George and Isabella Bryden Eggie, of Edinburgh. Grave/Memorial Reference: Sec. O. Grave 14. Additional information: Son of Charles William Falconer, and of Jessie Falconer (nee Blackley), of Liberton, Edinburgh. B.Com., A.M.Inst. T.
Grave/Memorial Reference: Sec. N. Grave 85. Additional information: Son of George and Elizabeth Brannigan Ford; nephew of Louise Ford, of Edinburgh. Grave/Memorial Reference: Sec. U. 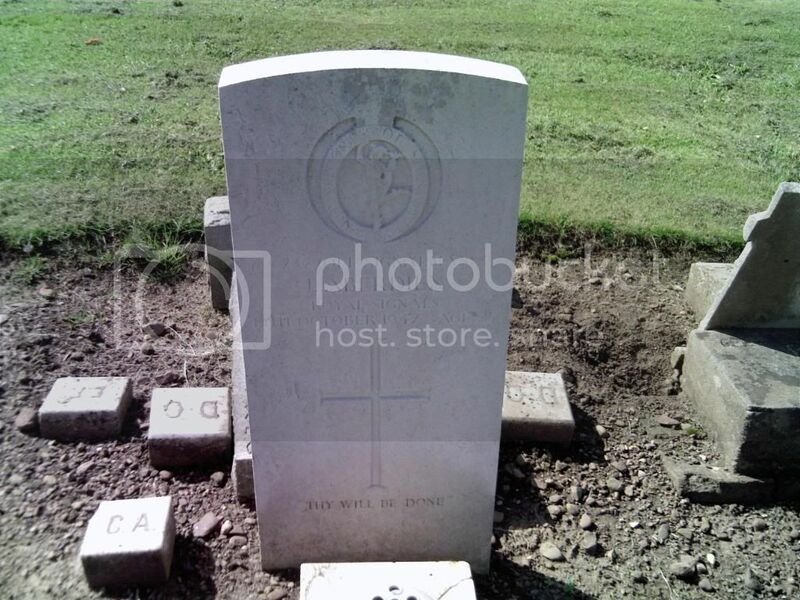 Grave 270. 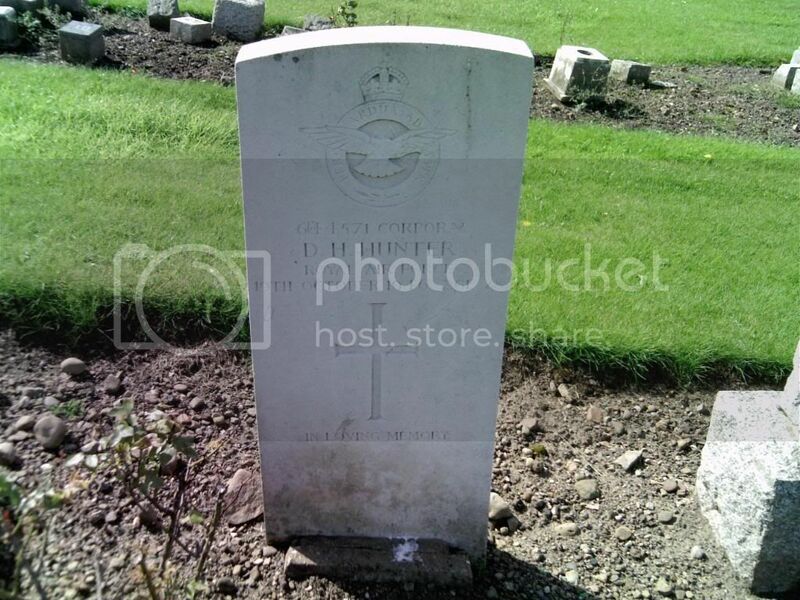 Additional information: Son of Archibald and Barbara Gibb, of 13, East Mayfield, Edinburgh; husband of Elizabeth Gibb, of 53, George IV Bridge, Edinburgh. 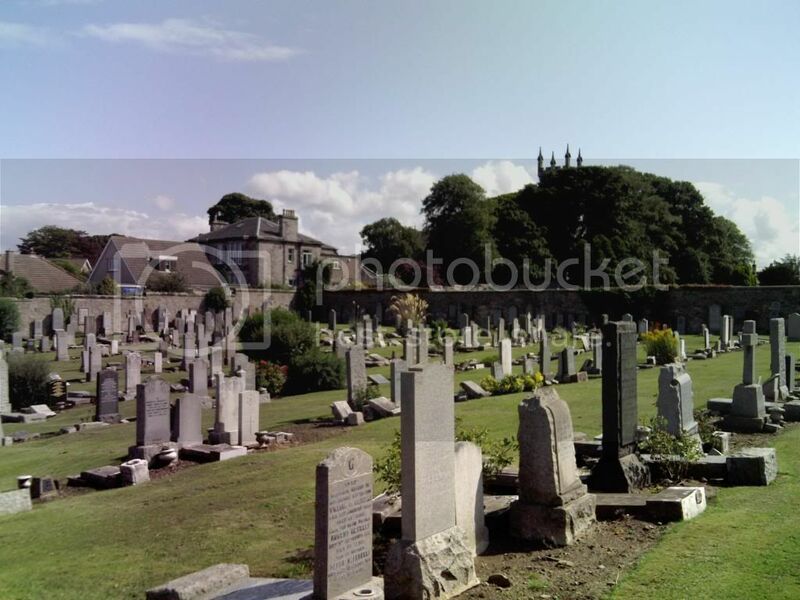 Additional information: Son of David and Annie Gray, of Craigmillar, Edinburgh. Grave/Memorial Reference: Sec. N. Grave 337. Additional information: Son of Ellen Greig, of Edinburgh. Grave/Memorial Reference: Sec. N. Grave 434. Grave/Memorial Reference: Sec. M. Grave 244. Unit Text: 5th 16th Bn. 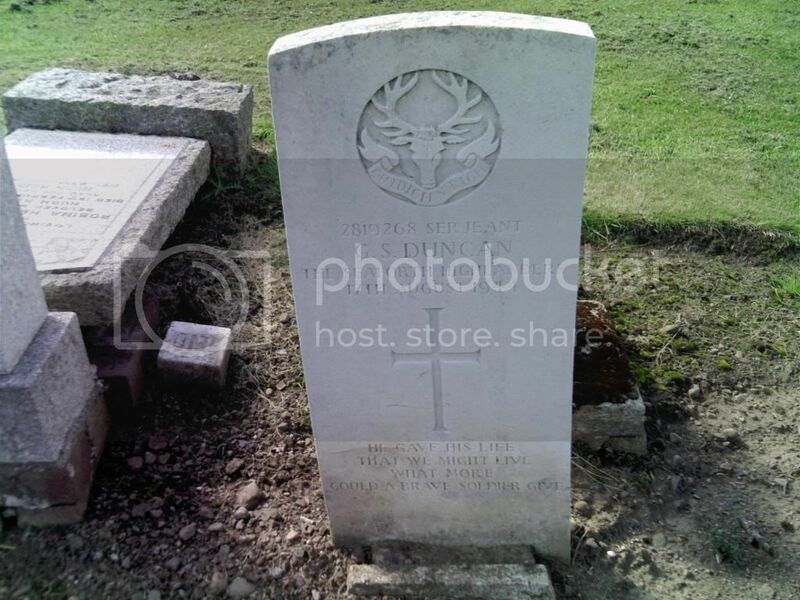 Additional information: Son of James and Barbara Hay (nee Robertson), of Burdiehouse Loanhead, Edinburgh. 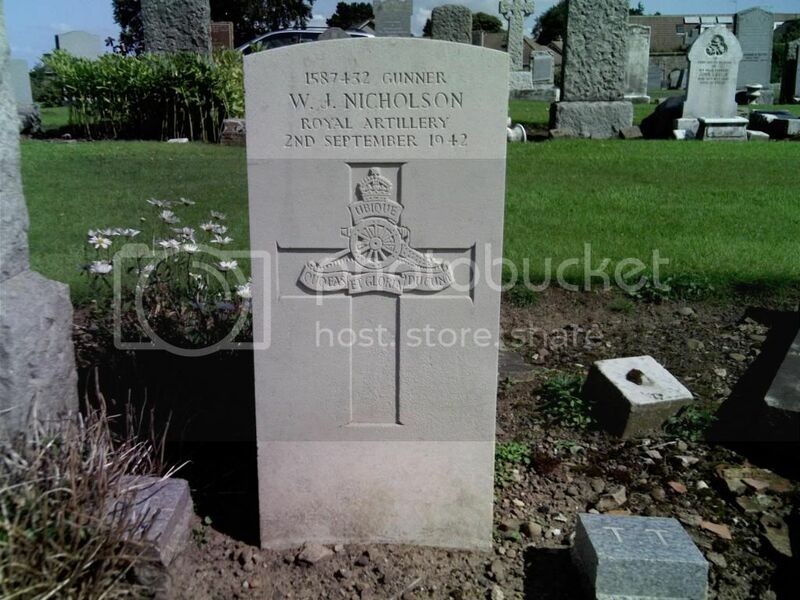 Additional information: Son of William and Rebecca Hay, of Edinburgh. Grave/Memorial Reference: Sec. J. Grave 131. Grave/Memorial Reference: Sec. C. Grave 122. 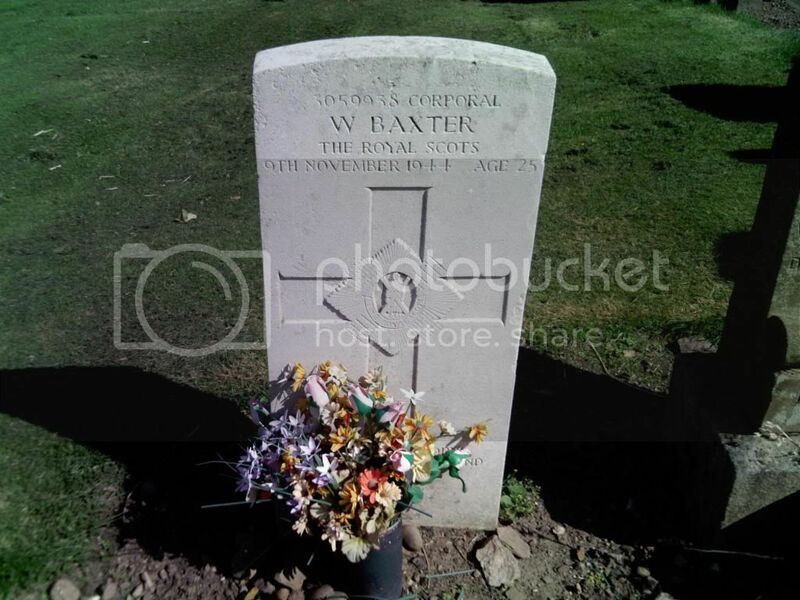 Additional information: Son of Francis H. Hunter and Marion Haig Hunter, of Edinburgh. Grave/Memorial Reference: Sec. U. 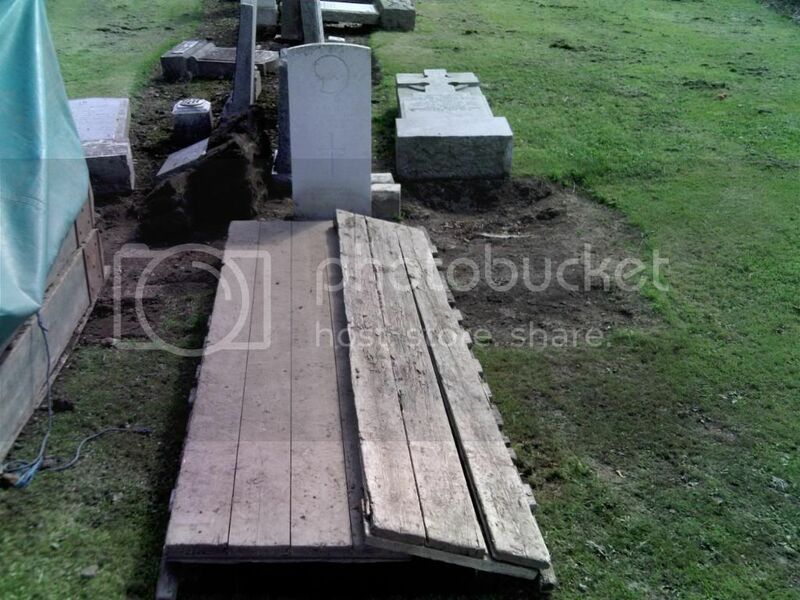 Grave 24. Additional information: Son of Andrew and Isabella Plenderlieth Johnston, of Edinburgh; husband of Elizabeth P. P. A. Johnston, of Stockbridge, Edinburgh. Grave/Memorial Reference: Sec. H. Grave 206. Additional information: Son of John Jones, of "Sunbrae," Bingham Terrace, Dundee, and the late Isabella Jones; husband of Jean Murray Gilchrist Jones, of "Coraldene," Kirkbrae, Liberton. M.A., B.Sc., LL.B., F.R.S.E., F.R.A.S. 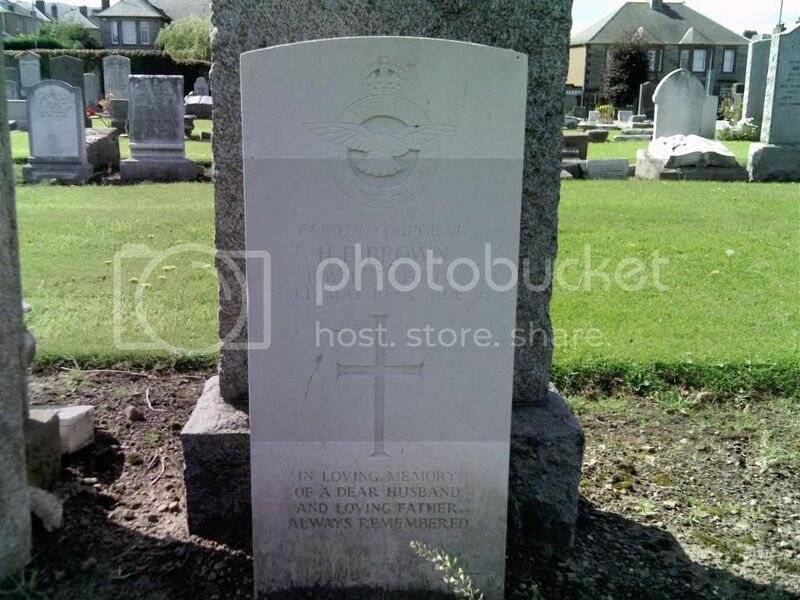 Additional information: Son of Mrs. Barbara Lammie, of 3, Mitchell St., Craigmillar, Midlothian. Additional information: Son of Mrs. J. A. Landels, of Edinburgh. Grave/Memorial Reference: Sec. 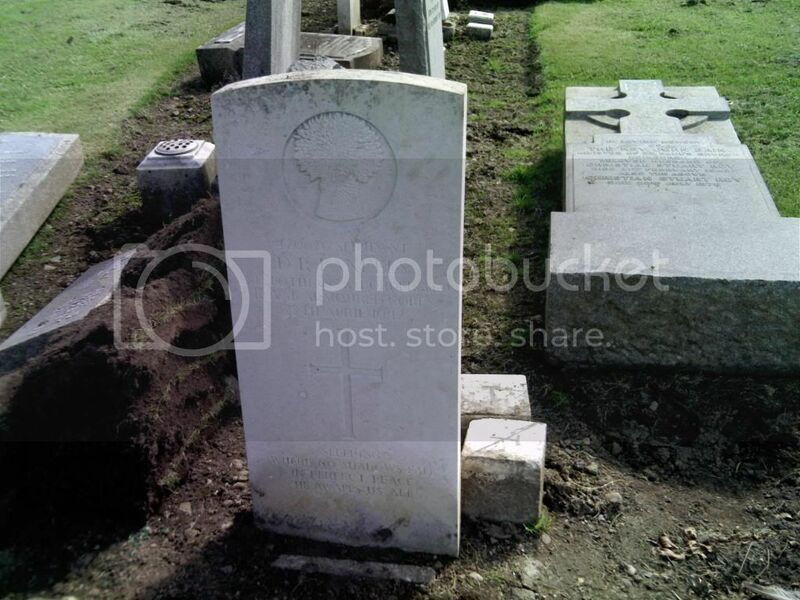 N. Grave 148.
also........was opened for additional occupant or???? Additional information: Son of William and Roberta Love; husband of Helen C. Love, of Winnipeg, Manitoba, Canada. Grave/Memorial Reference: Sec. O. Grave 63. 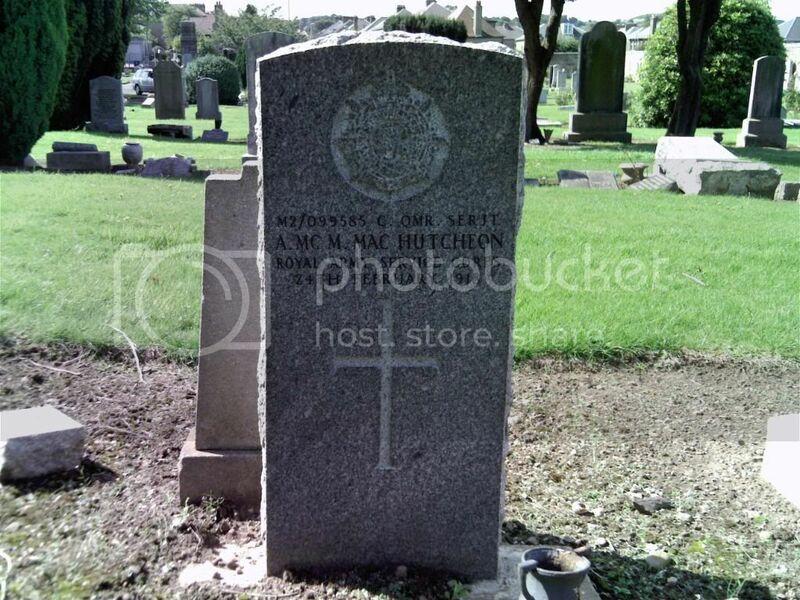 Additional information: Husband of Alice MacHutcheon, of 17, Northfield Broadway, Edinburgh. 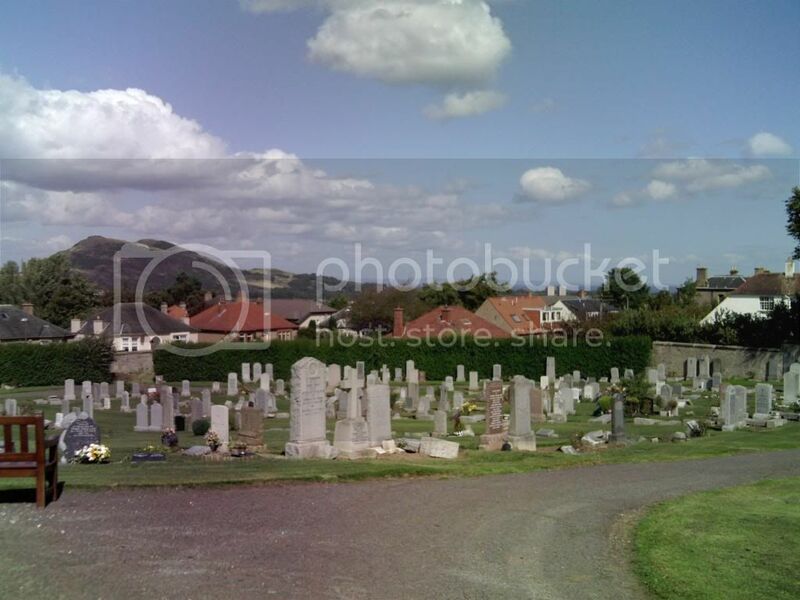 Additional information: Son of Norman and Ann Grace MacLeod, of Rosemarkie, Ross and Cromarty. Grave/Memorial Reference: Sec. N. Joint grave 255. 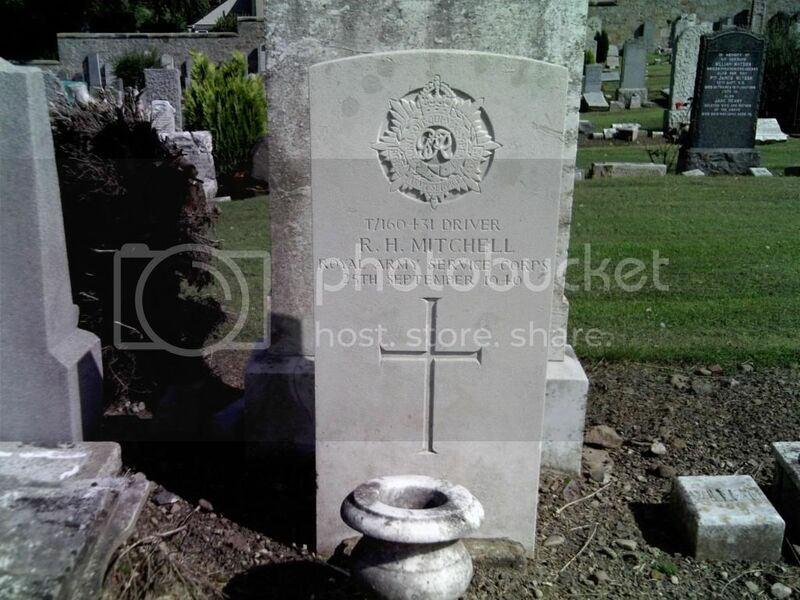 Additional information: Son of Robert Andrew and Elizabeth Heriot Marshall, of Edinburgh. Grave/Memorial Reference: Sec. N. Grave 160. 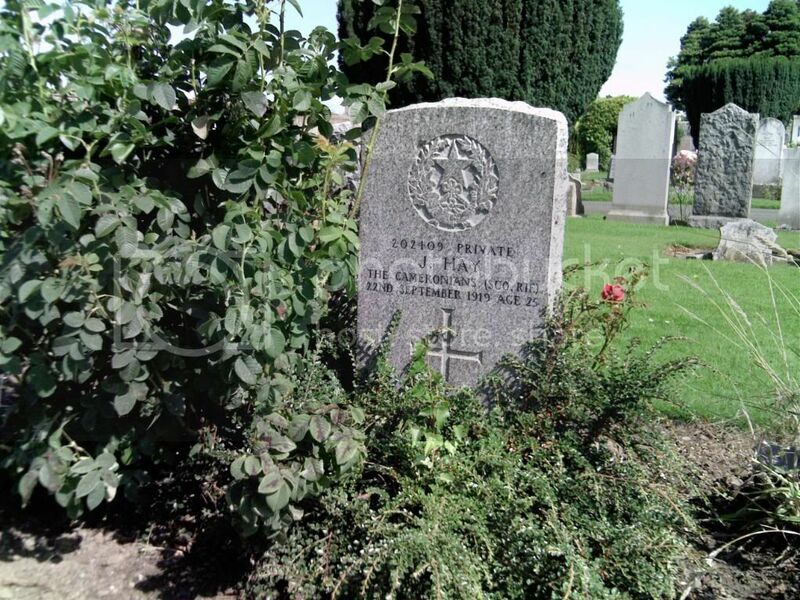 Additional information: Son of Thomas and Margaret Petrie Mason, of Edinburgh; husband of Daisy Mason, of Edinburgh. Grave/Memorial Reference: Sec. O. Grave 13. Grave/Memorial Reference: Sec. M. Grave 340. 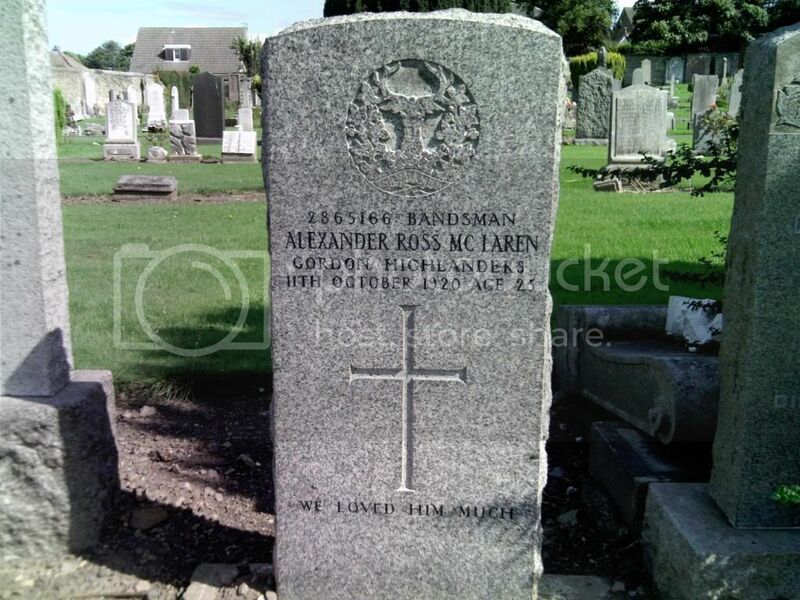 Additional information: Son of George and Jessie Ross McLaren, of The Inn Building, Liberton. Born in Perthshire. 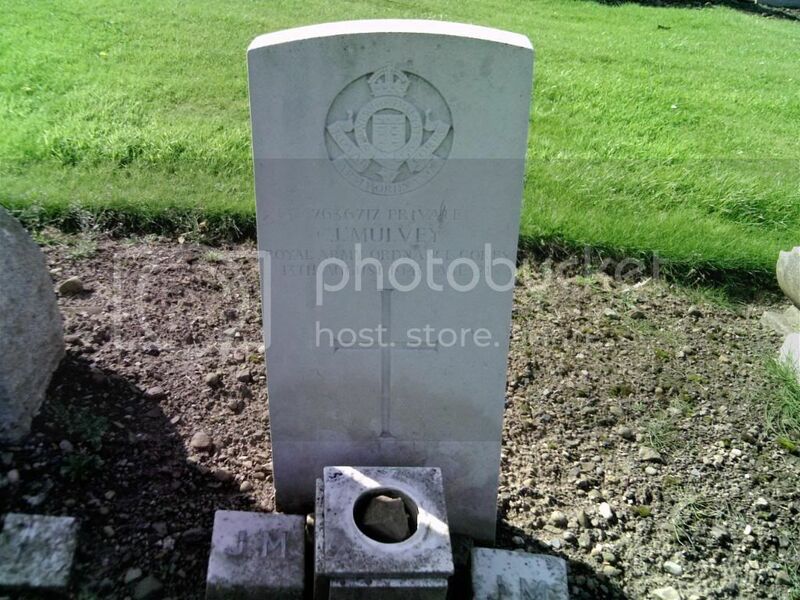 Additional information: Son of John and Agnes McPherson, of Edinburgh; husband of Jean McPherson, of Edinburgh. Grave/Memorial Reference: Sec. F. Grave 48. Unit Text: 138 H.A.A. Regt. Additional information: Son of Hugh and Margaret McPherson, of Edinburgh. Grave/Memorial Reference: Sec. N. Grave 246. Additional information: Son of Alexander Millar Meek and of Grace Longmuir Meek (nee Moodie), of Edinburgh. Grave/Memorial Reference: Sec. M. Grave 109. Additional information: Son of John R. Merrilees and Mary J. Merrilees, of Gilmerton, Midlothian; husband of Ivy E. Merrilees. Mus.B. (Edin.). Grave/Memorial Reference: Sec. M. Grave 384. Grave/Memorial Reference: Sec. N. Grave. 416. Grave/Memorial Reference: Sec. O. Grave 375. Unit Text: 117th Tunnelling Coy. 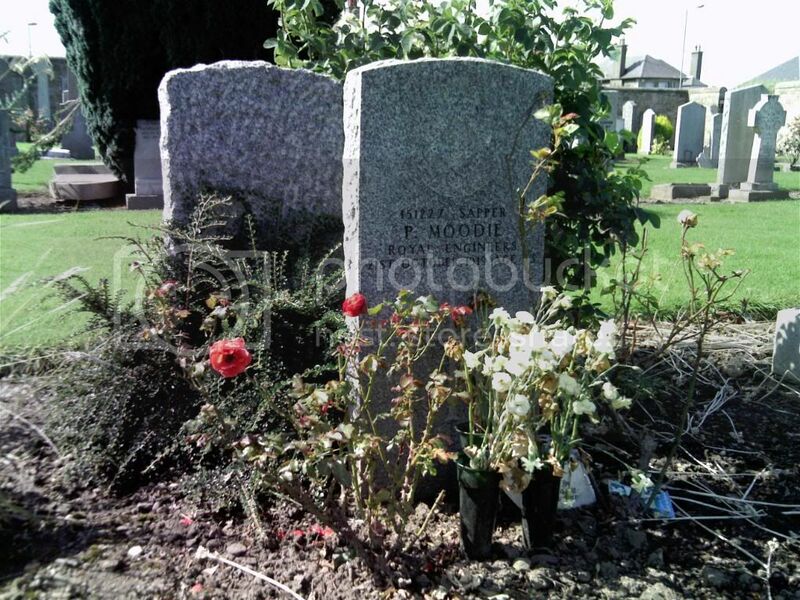 Additional information: Husband of Ellen Moodie, of Hawthorn Place, Gilmerton, Edinburgh. 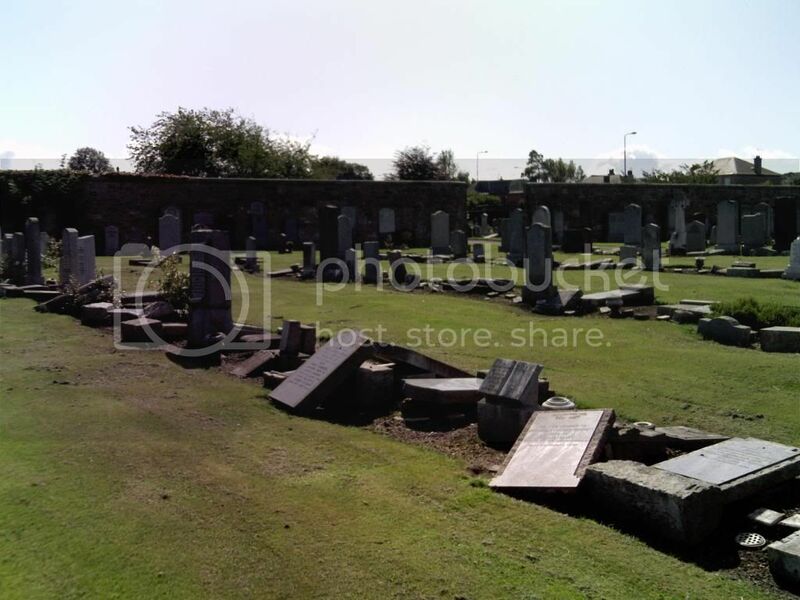 Additional information: Son of John and Hannah Mulvey, of Edinburgh. Grave/Memorial Reference: Sec. T. Grave 17. 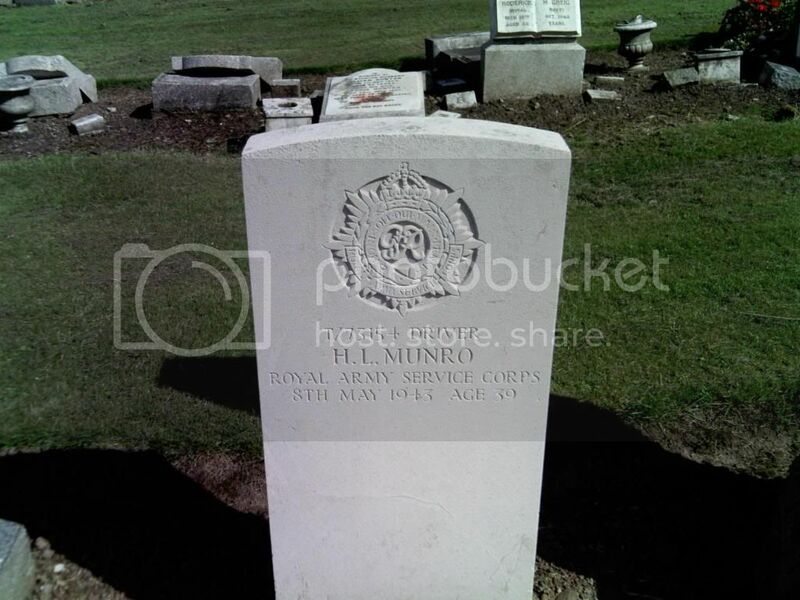 Additional information: Son of Hugh Leslie and Elizabeth Munro; husband of Helen Munro, of Edinburgh. Grave/Memorial Reference: Sec. N. Grave 122. Unit Text: 297 Bty., 101 H.A.A. Regt. Grave/Memorial Reference: Sec. 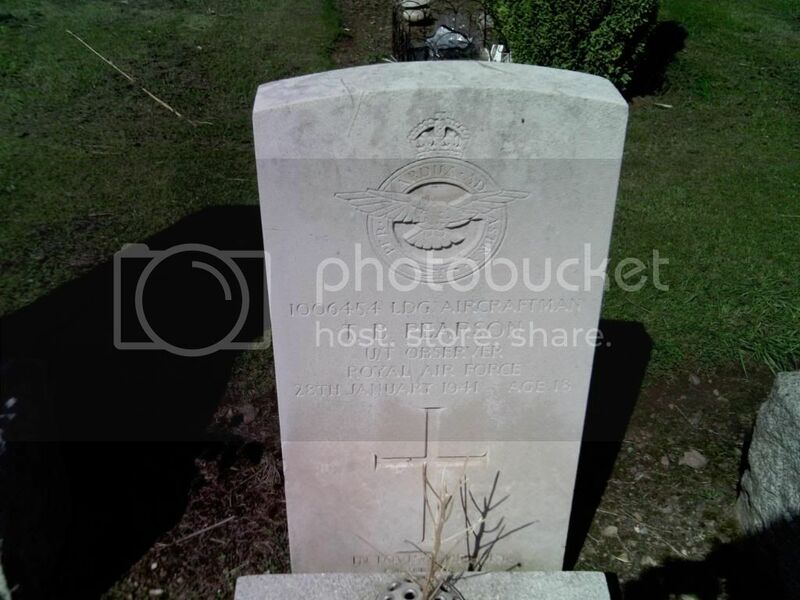 P. Grave 107. 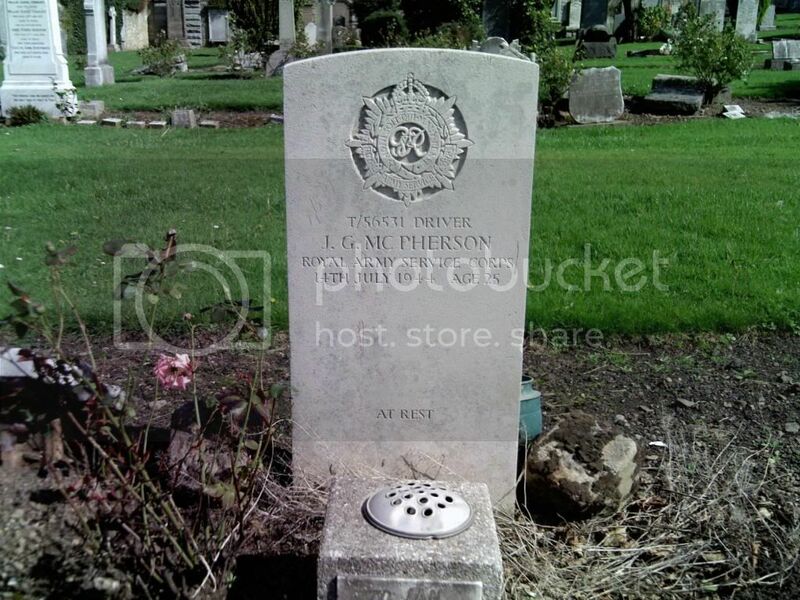 Additional information: Son of James and Margaret Rigg Pearson, of Edinburgh. Grave/Memorial Reference: Sec. N. Grave 78. Additional information: Son of Colonel C. A. Radcliffe and Ethel G. Radcliffe, of Chelsea, London; husband of Ruth Joan Radcliffe, of Vancouver, British Columbia, Canada. Grave/Memorial Reference: Sec. N. Grave 89.